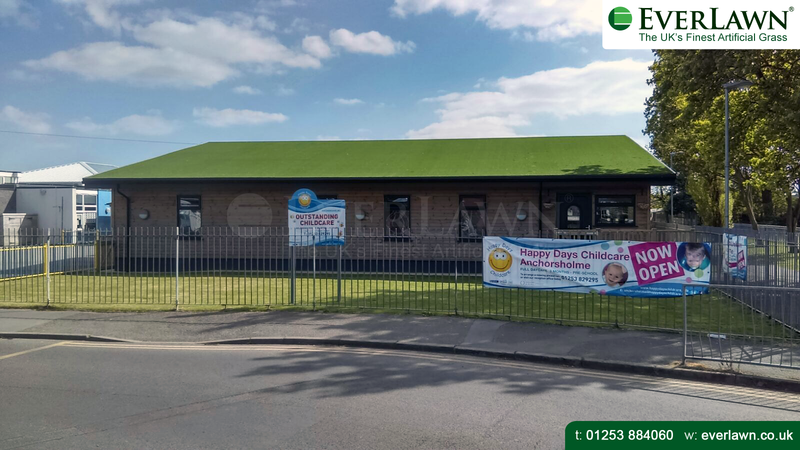 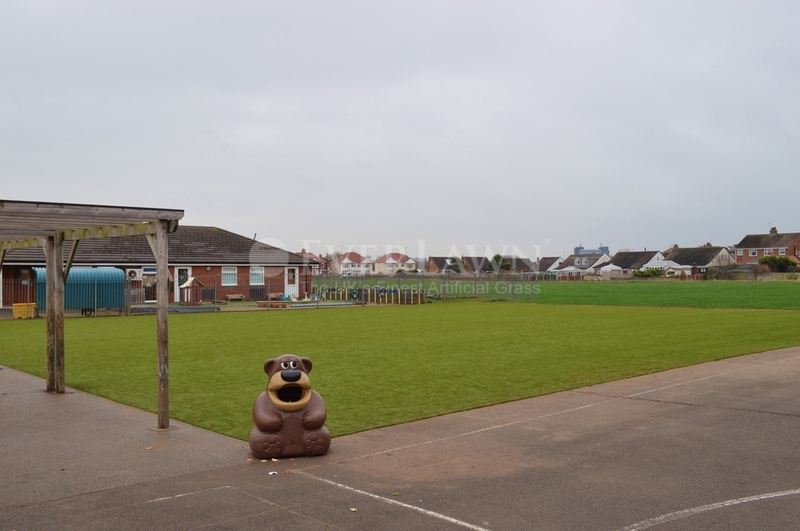 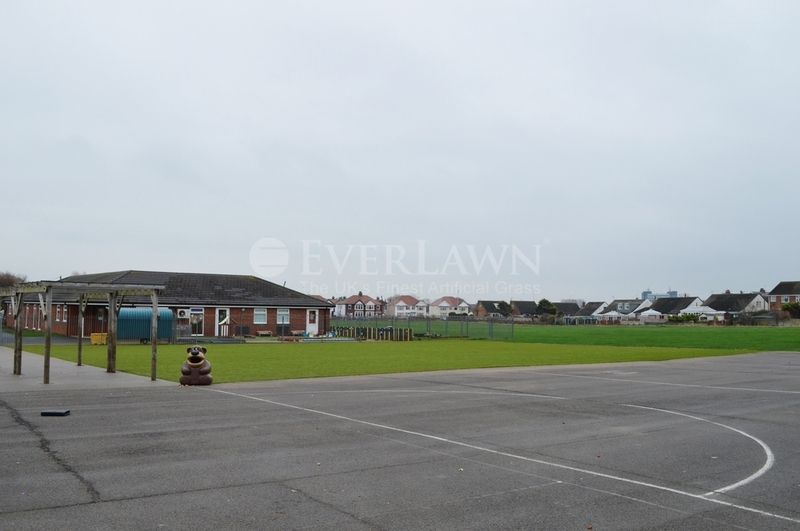 A soft boggy area of land that gave way underfoot was not the ideal play area for the children at Norbreck Primary Academy in Cleveleys Lancashire. 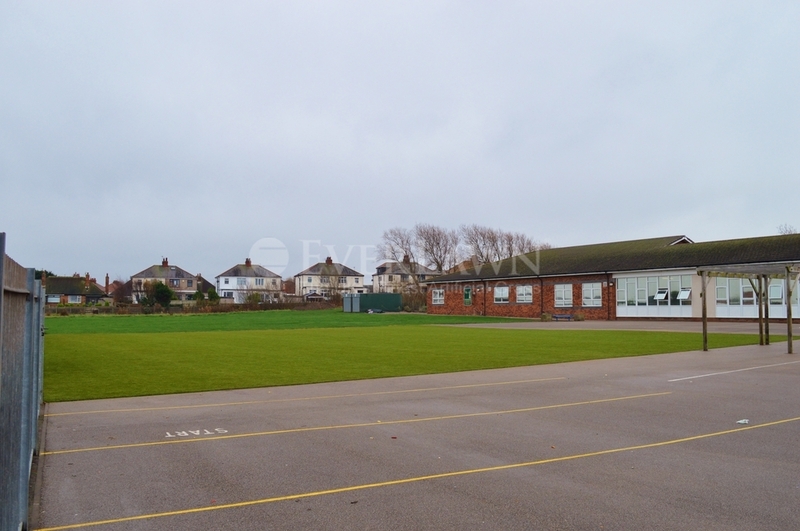 For long periods after wet weather the area became totally unusable. 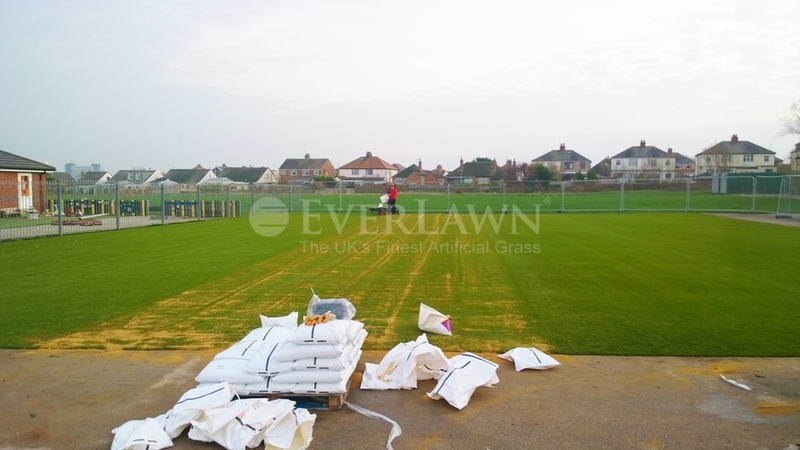 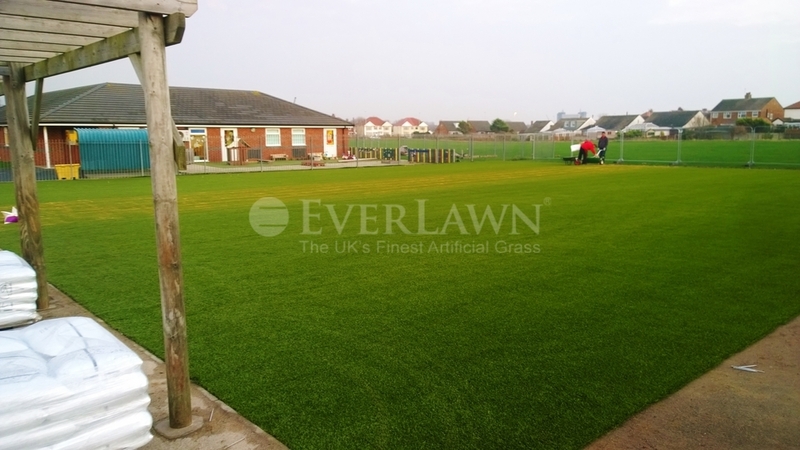 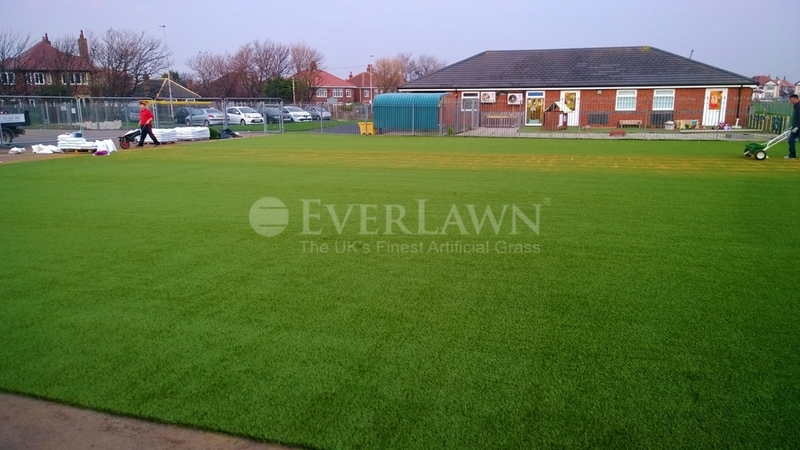 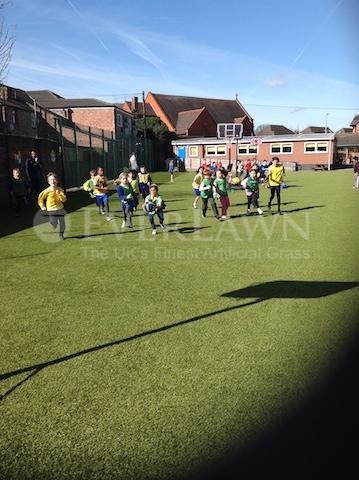 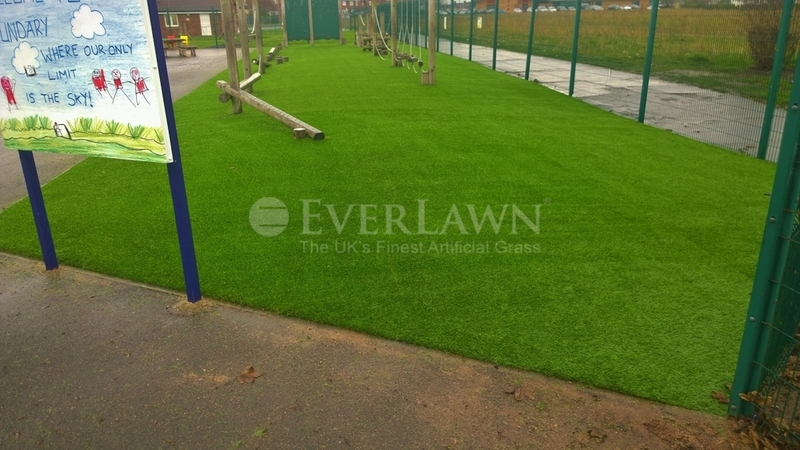 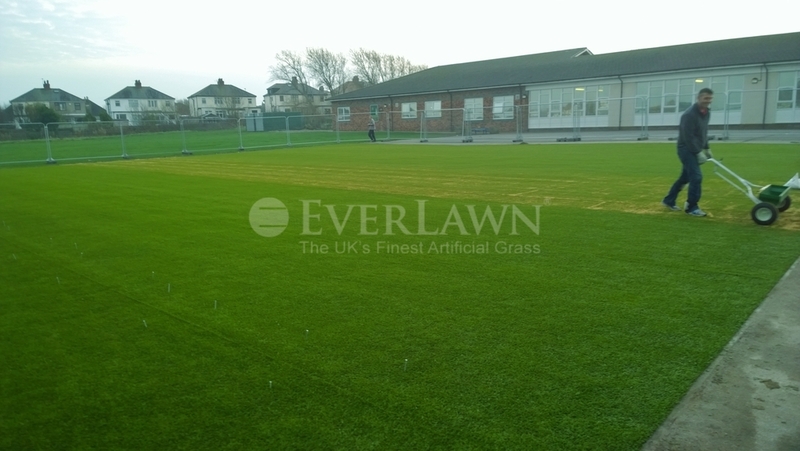 A total of 1000 square meters of EverLawn® PlayTurf™ has been installed for an all year round play area.